Offering you a complete choice of products which include hgm6510 genset synchronization unit and hgm6520 genset synchronization unit. 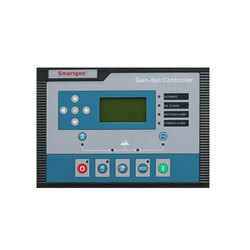 HGM6510 generator parallel applicable controller with capacity of up to 10 sets of generating capacity or manual or automatic parallel system, which can realize the automatic generating start /shutdown, data measurement, police protection function. 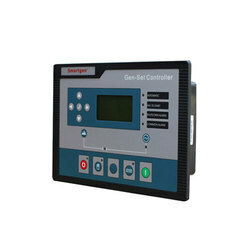 Controller using large LCD display (LCD), can choose Chinese and English interface, easy operation, reliable operation. Controller has control of function, GOV and AVR sync can divide and load, and equipped with HGM6510 controller for parallel generator.